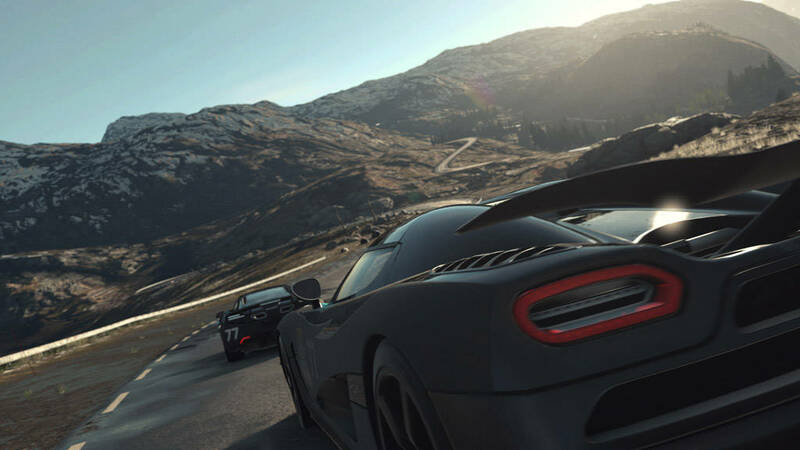 Still with no definite launch date, design director of Driveclub, Paul Rustchynsky, is letting followers people know that the PlayStation 4-exclusive team-based racer is still coming this year. @Megasoum Still coming 2014, unfortunately I can’t share any more. Sony stated a few weeks back that they would give us an update on the actual release date, though nothing has come out as of yet. Seeing that PAX East is now underway, this could very well change over the next few days. While Driveclub will come in two versions, a full retail version or a free PS+ version said to be different, microtransactions have been all the talk lately. Paul clarified his statement earlier about no Microtransaction, saying it won’t be the same one in Trial Frontier where players pay for boosts and other items to give them an edge. To be clear on microtransactions, DRIVECLUB will of course offer content to purchase/download. But there will not be any ‘consumables’. Keep your sights on MP1st for more Driveclub details.